Lighter, faster and more cost effective than other forms of construction, Insulating Concrete Forms (ICFs) are quickly becoming the construction method of choice for all forms of construction including single and multi-family, hotels, schools, and offices. 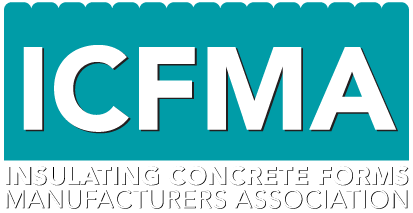 Concrete contractors, masons, and framers have an opportunity to learn how their trade can work with ICFs to enhance their competitiveness in today’s construction environment. This course will give you the training you need to begin building with one of the fastest growing building systems on the market – ICFs. • Recognize that ICF technology can expand your business opportunities. $125 fee includes a meal, ICF training manual, hands-on instruction and certificate of completion. If you have questions, contact Craig Dauphinais, HQ@MaCAPA.org or (508) 320-9070.